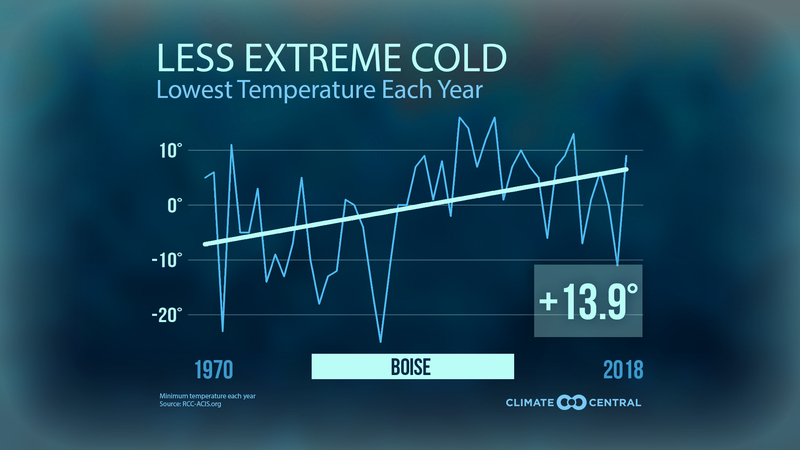 As the climate warms, cold extremes are becoming more of a rarity. 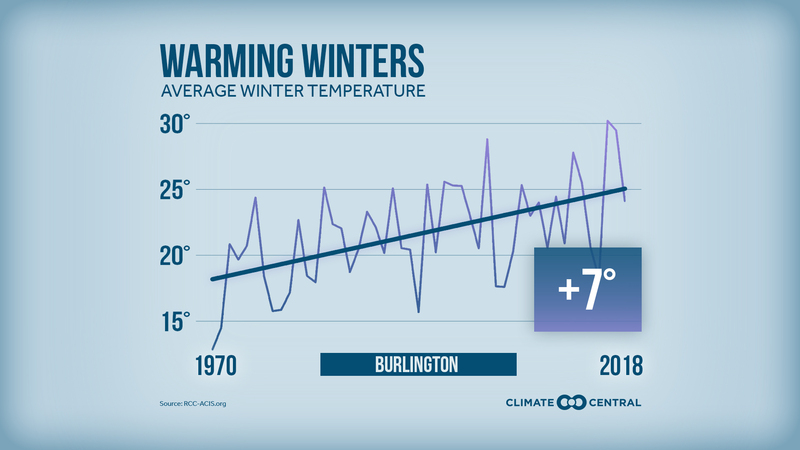 Is climate change letting it snow? 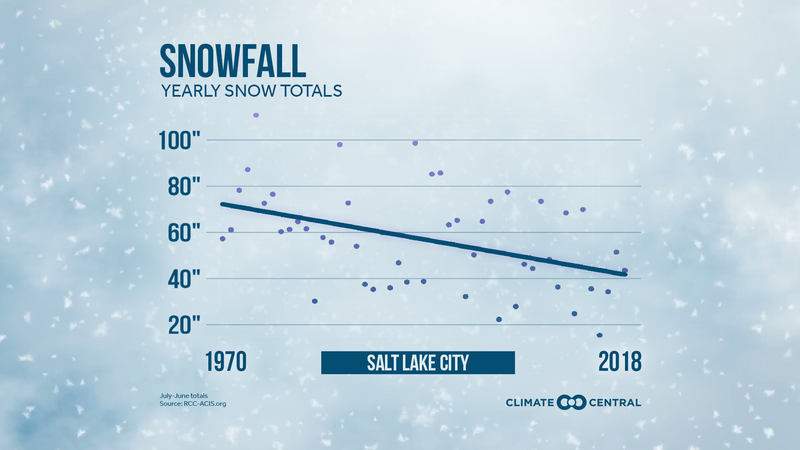 Here’s how snowfall is trending across the U.S.
Winter Warming Trends Across the U.S.
Warming winters can interfere with winter recreation, crop growth, and pest control. 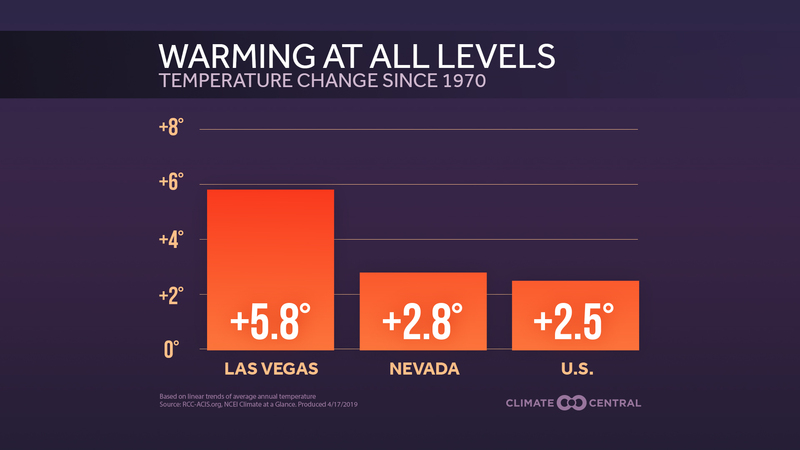 Here's how much they've warmed in your city. 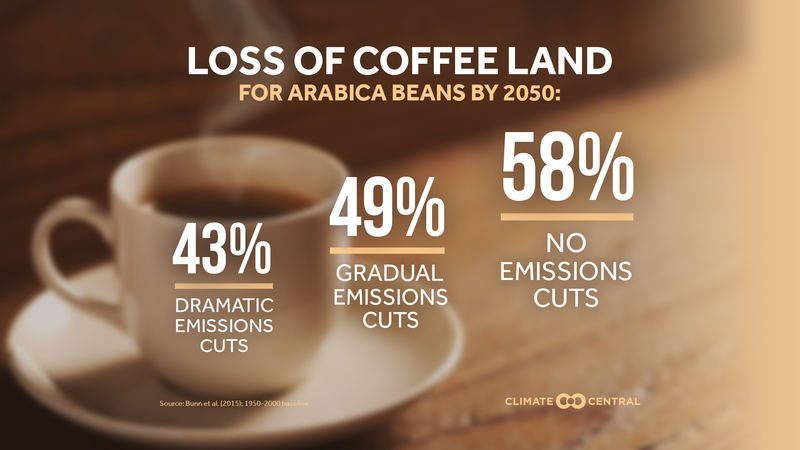 Without action, about half the world’s coffee-producing land will be unsuitable by 2050. 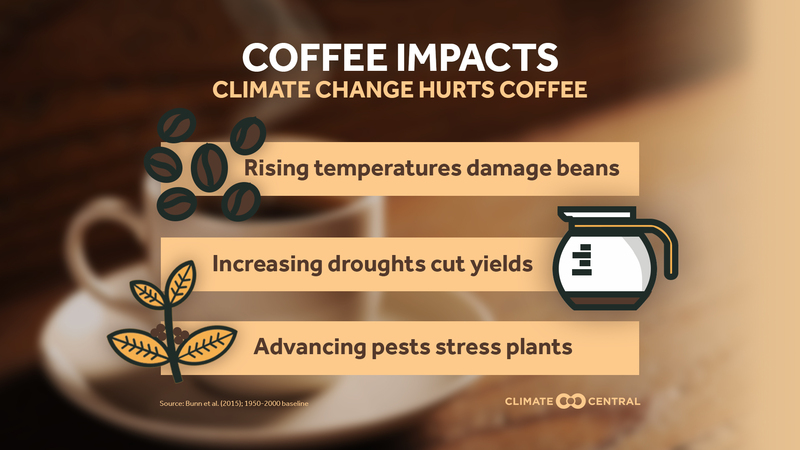 Here’s how climate change is affecting coffee production. 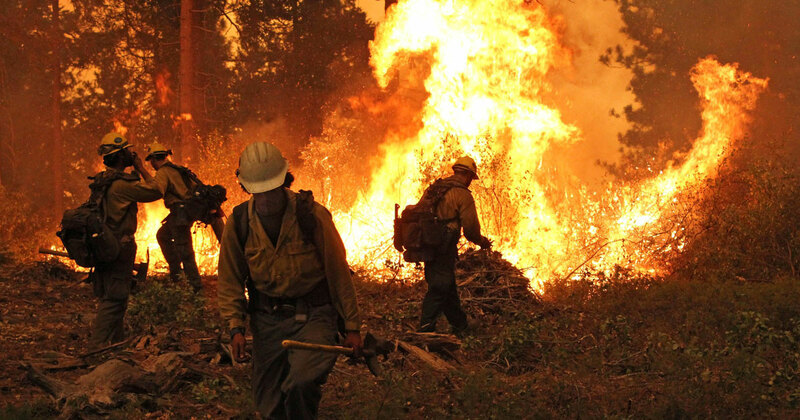 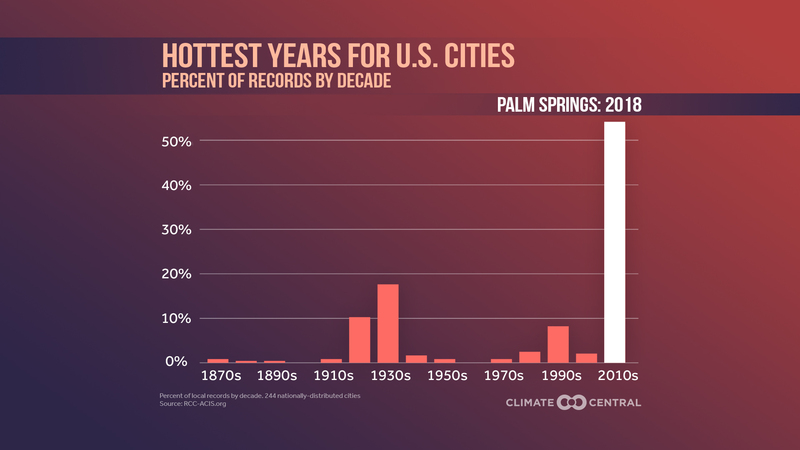 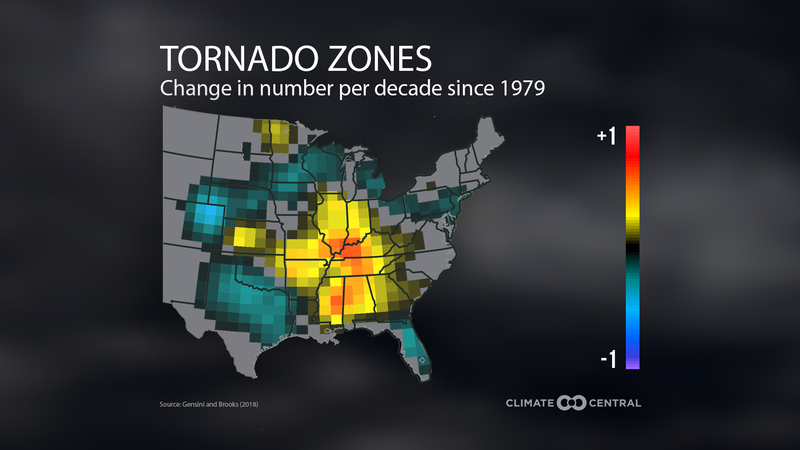 For most places in the U.S., the hottest year on record has come during the current decade. 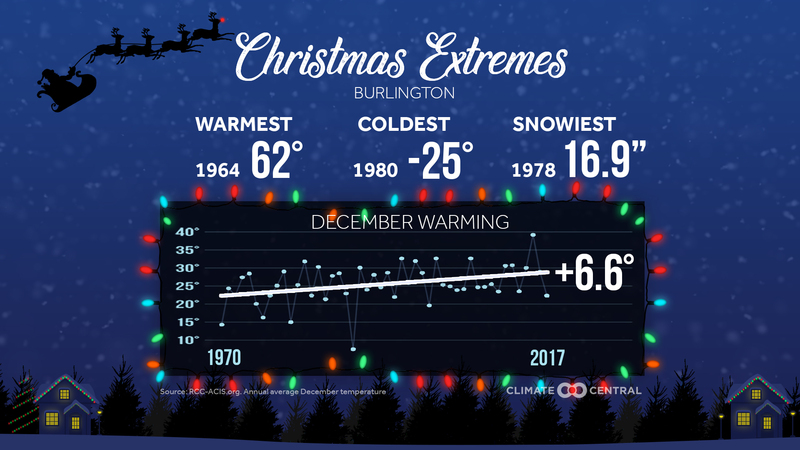 Christmas Climate Extremes Across the U.S. 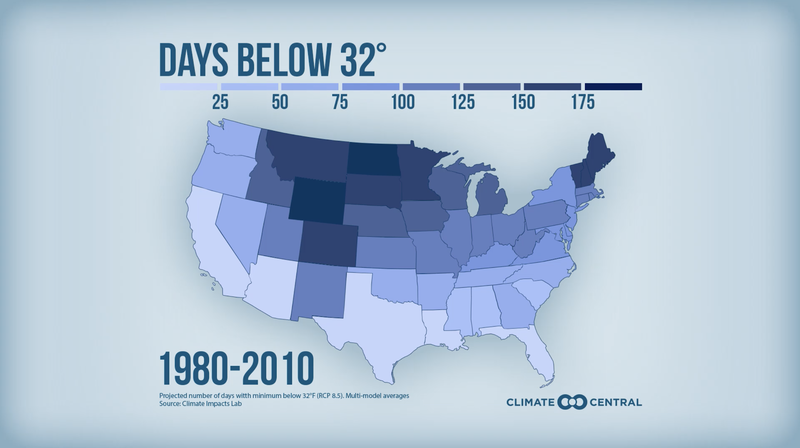 Here's how December warming could affect white Christmas chances.